My first two Jerusalem, Meet Jerusalem walking tours focused on the early expansion of Jerusalem outside the walls of the Old City. Thus, I focused first on the first three neighborhoods built outside the walls in the mid 1800s. Then we moved on to the collection of micro-neighborhoods known as Nahalaot, a step towards the New City’s solidification overall. 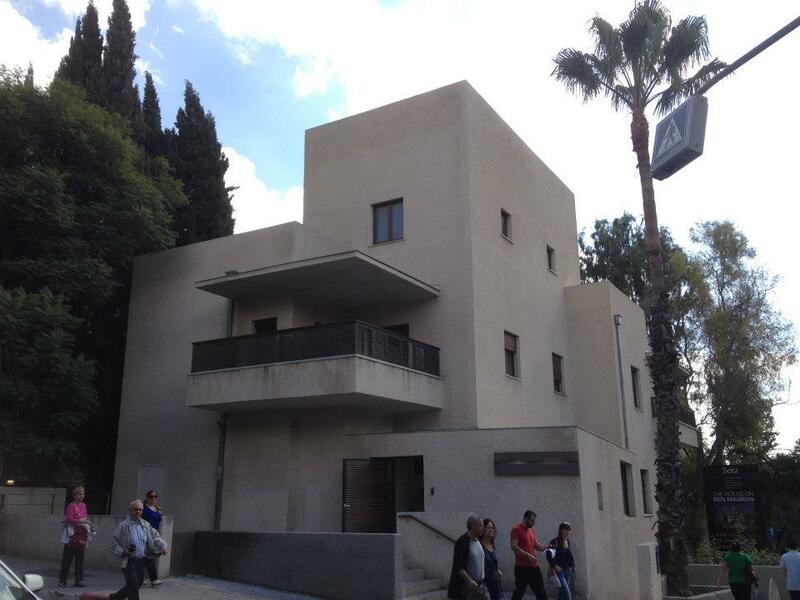 The third tour in the series focuses on Rehavia, a neighborhood right smack in the heart of Jerusalem. In many ways, Rehavia epitomizes Jerusalem’s modernization. Built in the 1920s and 1930s, Rehavia was planned as a Garden Neighborhood, a reaction to urbanization that was first created in Europe. From its origins and still until today, Rehavia is a neighborhood populated by leaders in politics, culture and academia. On this tour, we will explore aspects of Rehavia as diverse as architecture, major institutions, famous residents, the cultural influences of immigrant cultures, and neighborhood planning and development. And of course, I’ll share the stories and interesting personalities that connects it all. If you are interested in joining this Friday’s tour, please email me to reserve a spot, and/or sign up on the Facebook invite. Additionally, if you would like to find out about future tours, feel free to “Like” my Facebook Page. Wish I was still there to join you!! !